Berlin, May 31, 2017 – W. L. Gore & Associates GmbH is known mainly for waterproof and breathable functional textiles (GORE-TEX®). With an annual turnover of 3 billion US dollars and over 10,000 employees worldwide, Gore is an internationally successful company, with much more to offer than raincoats. Gore’s internationalization strategy now relies on the translation management system (TMS) ONTRAM from Andrä Solutions. 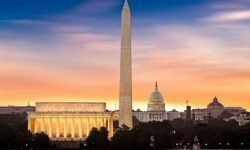 In Gore’s search for a central solution for its company-wide translations, ONTRAM won over twelve competing TMS providers. 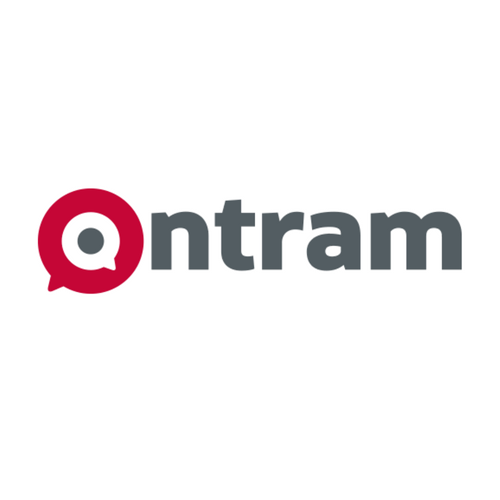 An important requirement for this new ONTRAM customer was the integration of the translation management system into the internal processes. Gore needed an easy-to-use solution for non-translation professionals which is also independent from other tools. The company-wide terminology management plays an important role in the use and maintenance of specific corporate terms. A further important point in choosing ONTRAM was the skilled and fast-responding support for Gore’s users worldwide during the pilot phase in 2016. Gore processes fluorocarbon-containing polymers, mainly polytetrafluoroethylene (PTFE), and has the goal of improving industries and life. Since its founding in 1958, Gore has solved complex technical challenges in the most demanding environments – from revolutionizing outdoor wear with GORE-TEX®, to creating new life-saving medical devices and bringing about new levels of performance in the aerospace, pharmaceuticals, mobile electronics and other industries. It has therefore necessary to coordinate and translate content from a wide range of industries to a variety of respective target markets. This has called for a suitable translation management system. Gore is now using ONTRAM to translate its InDesign and Office documents as well as its Drupal content management system, all which can be seamlessly integrated with ONTRAM. By bringing together all those involved in translation and coordination, we created a transparent, high-quality and fast process. Resource and time-consuming correction loops are eliminated. Integrated change tracking, live preview during the translation process, and other useful functions enable efficient processing of all translation projects. After the successful rollout in the Medical Products, Performance Solutions and Corporate divisions, further areas of the technology-oriented company will benefit from ONTRAM TMS.